Intel today announced that its board of directors has chosen Robert (Bob) Swan as chief executive officer (CEO). Swan, 58, has been serving as Intel’s interim CEO for seven months and as chief financial officer since 2016. Swan joined Intel in 2016 from General Atlantic LLC, a global growth equity investment firm, where he served as an operating partner working closely with the firm’s global portfolio companies on growth objectives. Before joining General Atlantic in 2015, Swan spent nine years as CFO of eBay Inc. Earlier in his career, he served as CFO of Electronic Data Systems Corp. and TRW Inc., and as CFO, COO and CEO of Webvan Group Inc. He began his career at General Electric, holding several senior finance roles during his 15-year tenure. 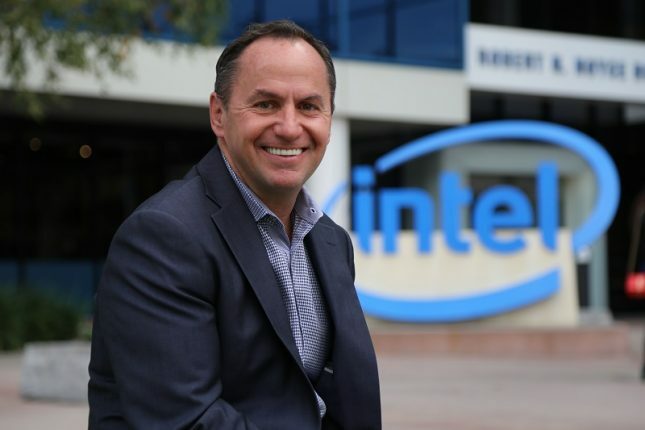 In an open e-mail to employees, Swan said that Intel will continue to evolve “from a PC-centric to a data-centric company that builds the technology foundation powering the world’s innovations” and that the company “must be bold and fearless.” Swan becomes the seventh CEO in Intel’s 50-year history and we wish him all the best!